The Election Commission of India submitted an affidavit to Supreme Court that directed its concern over the delay of Lok Sabha elections results by 5 days if the opposition parties demand to increase VVPAT (Voter Verified Paper Audit Trail) slips counting by 50% EVMs. The election commission mentioned, “It is submitted that 50 percent VVPAT slip verification in each assembly segment of a parliamentary constituency or assembly constituency, on an average shall enlarge the time required for counting to about five days”. 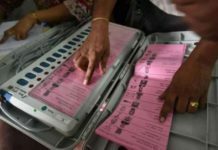 The EC said that VVPAT slips had no bar-code to tally them mechanically through counting machines. The manual labor will delay the results to be announced on 28th May rather than the scheduled date 23rd May. 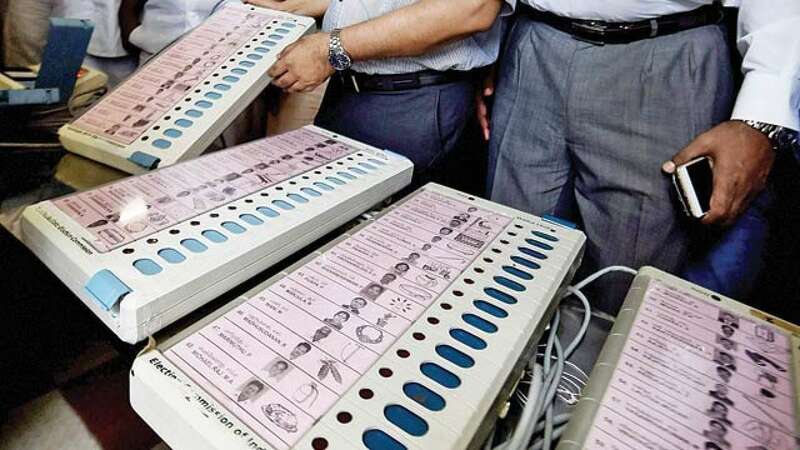 21 opposition parties filed a plea in Supreme Court challenging the poll body- a guideline that VVPAT slips counting will take place only in one polling station in an Assembly constituency or each Assembly segment in case of parliamentary elections. 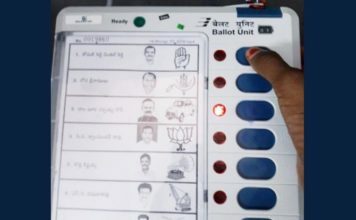 The EC asserting its statement claimed that the current confidence level in the Electronic Voting Machine (EVM)- VVPAT accuracy was 99.9936%, and an increase in the sample size of verification of VVPAT slips would lead to a negligible gain in the confidence level of voters. The affidavit highlighted the requirement of extensive training and capacity building for the counting of slips by election officials in the field. The ECI said that EVM-VVPATs have elaborative procedural safeguards and there have been no errors in the sample verifications so far, that leads to no doubt in its confidence.